Rings FS870, FS870W Remington 870 Firearm Simulator FREE SHIPPING! 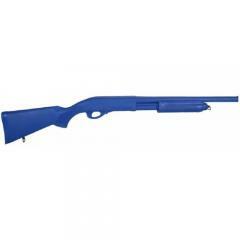 Remington 870 simulator, also known as "BLUE GUN", urethane replica firearm for Police and military training. ©2002-2019 CopsPlus.com: Rings FS870, FS870W Remington 870 Firearm Simulator FREE SHIPPING!